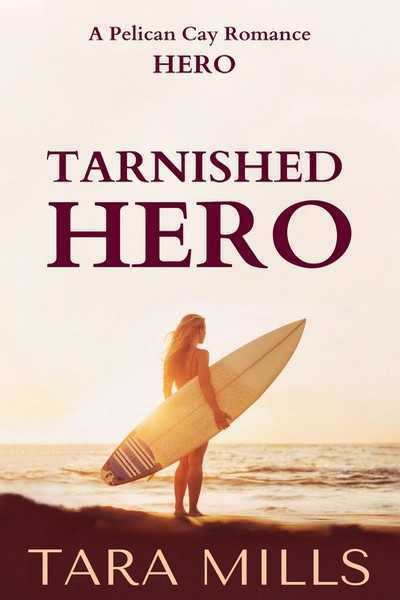 Charter boat crewman by day, bartender by night, Hero knows life is hard and rewards are few and fleeting. On the job, intimate propositions happen. He’s accepted some, regretted one. With college behind her, all Dani wants is a stress–free break to figure out her next step. Aware her mother’s yacht is currently docked on Pelican Cay, she returns to that beloved place, assuming she’ll be welcome. She assumed wrong. The time to experience a moment with someone is not when you catch them in your mother’s stateroom toweling off after a shower. Dani’s shock and outrage at having a face-off with one of her mother’s conquests turns her stomach. Yet, how can she forget his shame, their spark? 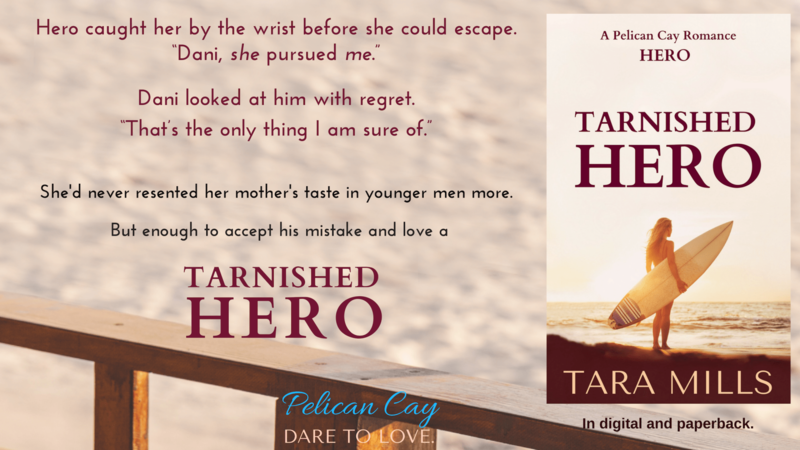 Is it even possible to forgive his mistake and love a tarnished Hero? Passing beyond the touristy spots, Dani crossed in front of the two local fish houses, both with their doors wide open. Inside the first, she saw a man and a teenage boy looking over nets. In the second, a man in tall rubber boots was hosing down the floor. Gulls swarmed the air, drawn by the smell. There was a radio playing the popular island station, The Breeze, in the boathouse next door, no doubt so the guy working on the hull of the boat just outside could hear the music over the screeching birds and his power sander. She paused to watch him. He’d go carefully over an area, feeling what he’d sanded with a careful hand afterward. Every once in a while he’d go over something again, but if he was satisfied, he’d continue to work his way down the hull. When he reached the stern, she shook herself, surprised she’d lingered so long. He set the sander on a nearby workbench and tugged the white mask down from his mouth and nose leaving it hanging loosely around his neck. Lifting a bottle of water from the bench, he cranked off the top and tipped it back, taking a long healthy swallow. Then he turned and they both stared. It would seem today was the day for shocks. He lowered the bottle and wiped his mouth with the back of his hand, a wary expression on his face. “Hi,” he answered just as carefully. Her hand clapped over mouth. “Oh no! No, I didn’t hear. I’m so sorry.” She shook her head, looking down at the tops of her feet coated in dry sand. “I liked him. He was nice to me.” Dani smiled sadly at a memory. She chose not to mention she’d had a little crush on Rome when she was eighteen. That’s when she found out how truly nice he was, in a big-brotherly way. He was gentle and kind when he discouraged her so she wasn’t nearly as embarrassed as she could have been. Slowly, she brought her eyes to Hero’s and her heartbeat stirred anew. Now she saw the resemblance. The dark masculine beauty she’d admired in Rome was staring back at her—only fresher, a little fierce, and wary in its vulnerability. This was a complicated young man facing her, one her mother would never fully appreciate.